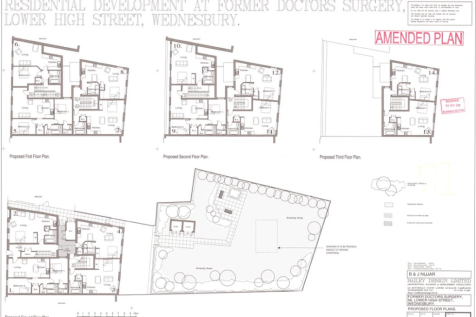 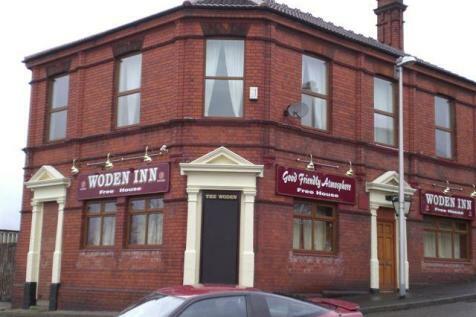 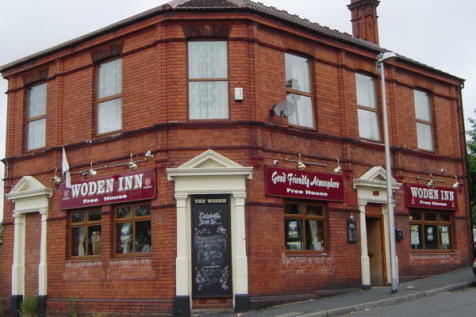 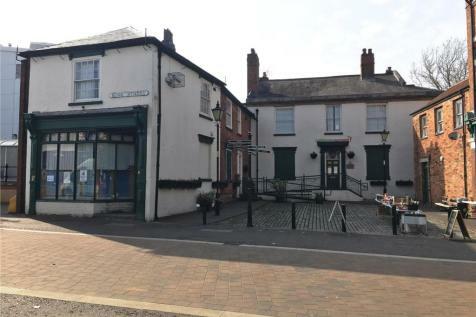 FREEHOLD PUBLIC HOUSE FOR SALE IN WEDNESBURY. 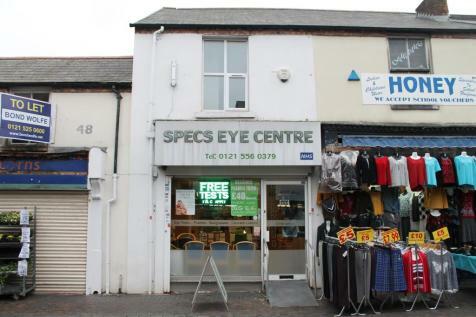 Urban City Estates are pleased to present this well established business with high levels of footfall with good regular and repeat custom levels. 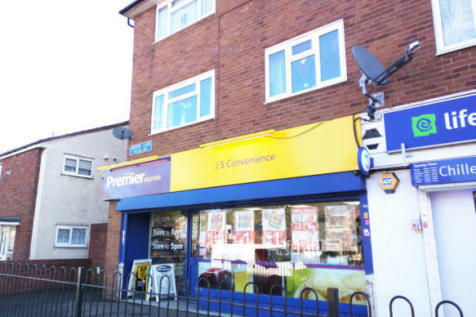 The store is positioned on a parade of shops that includes a sandwich shop, Dominos pizza take away, hardware store and a car accessories shop.